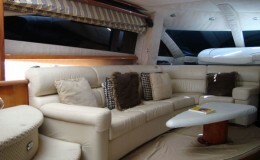 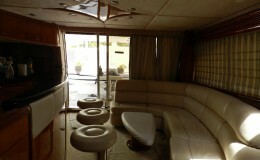 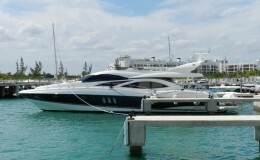 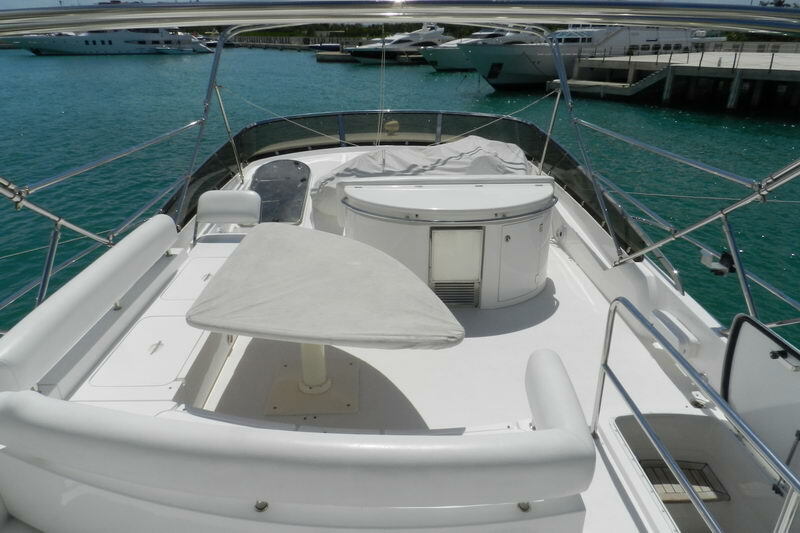 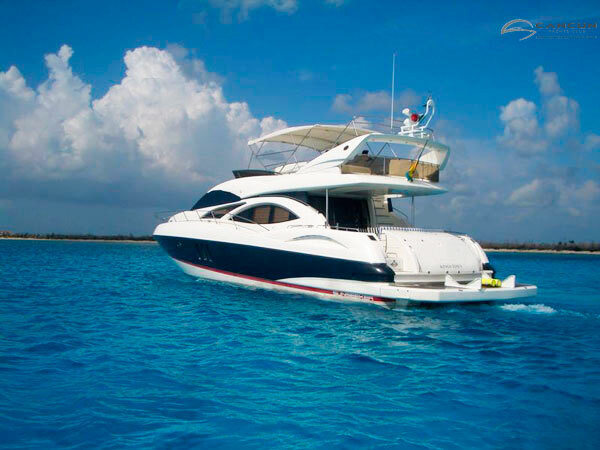 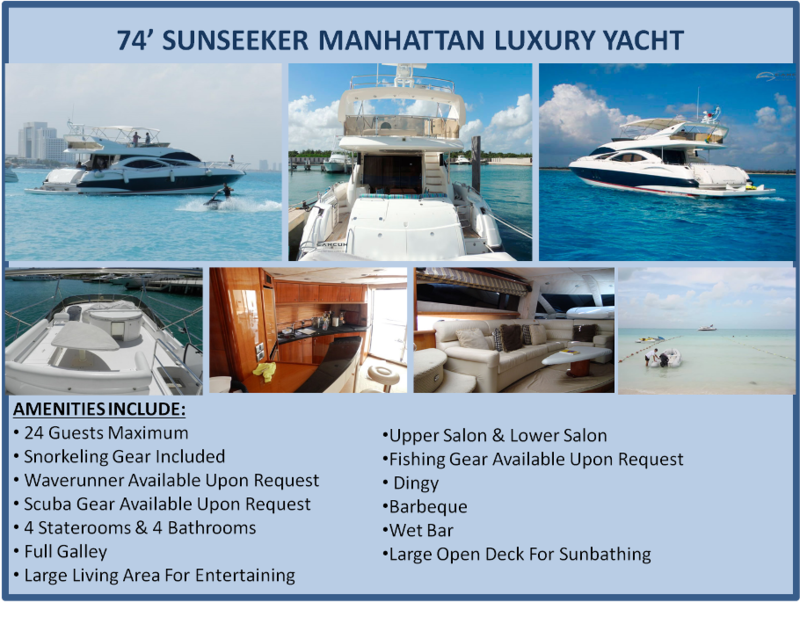 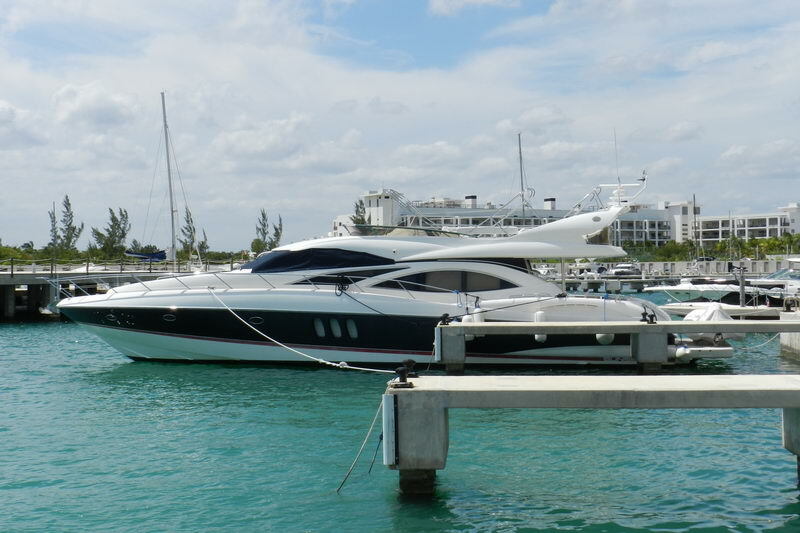 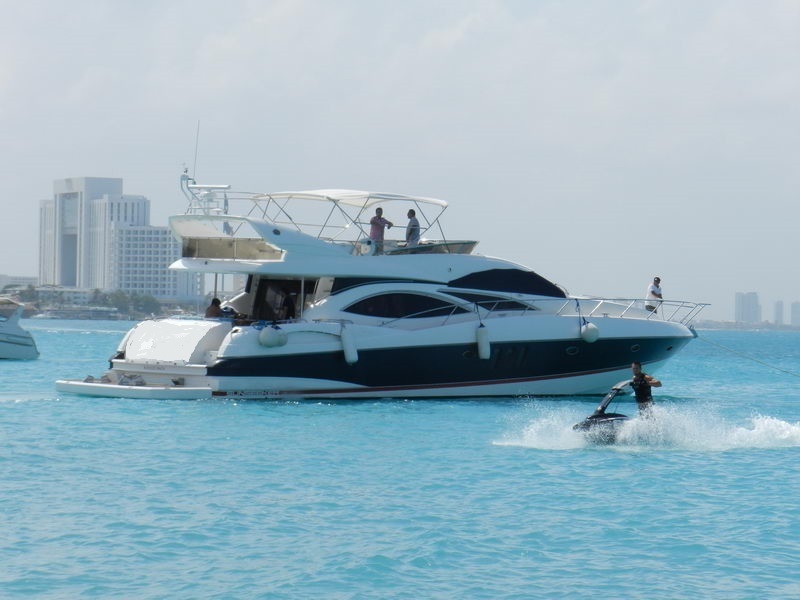 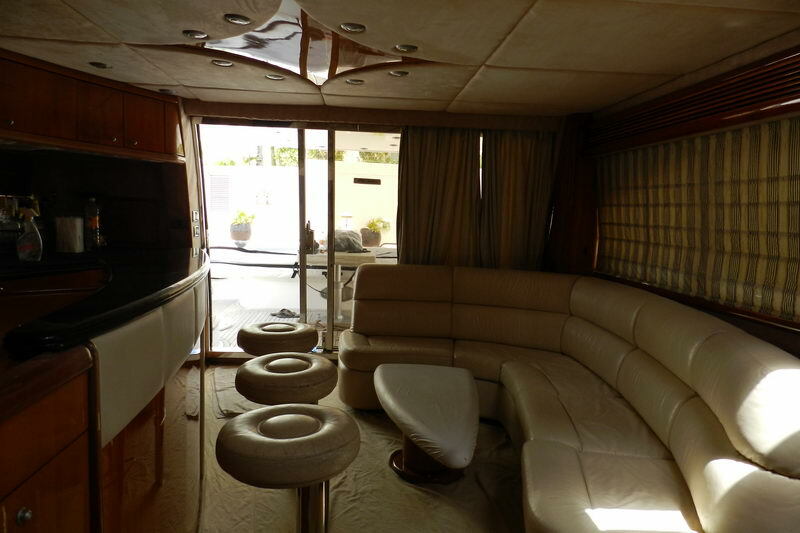 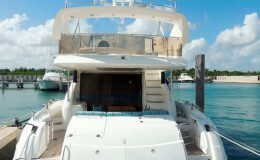 This Manhattan 74’ is a spacious vessel and great for entertaining up to 24 guests for almost any event or occasion. 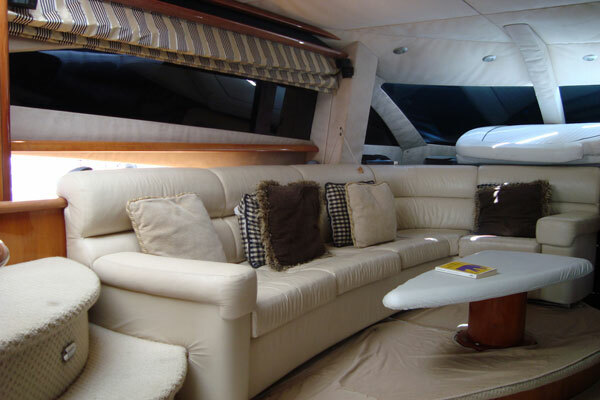 With a lower and upper salon, the main cabin provides for ample lounging and dining areas. 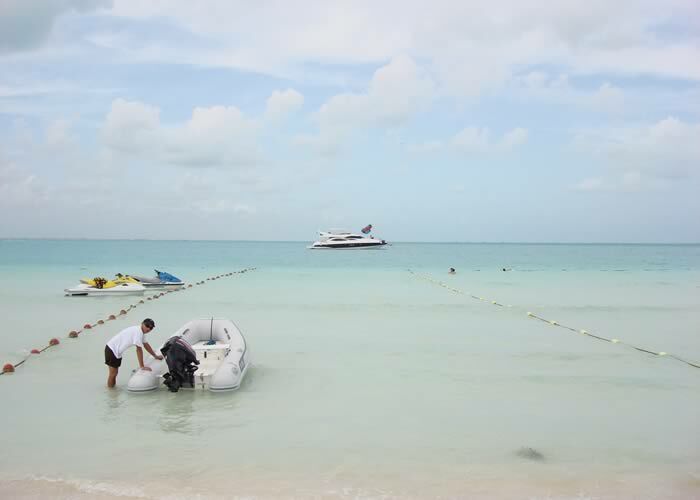 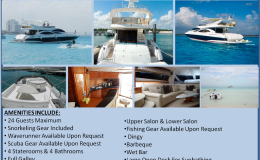 The cabins are placed with privacy and maximum comfort in mind and provide overnight space for up to eight people with four staterooms. 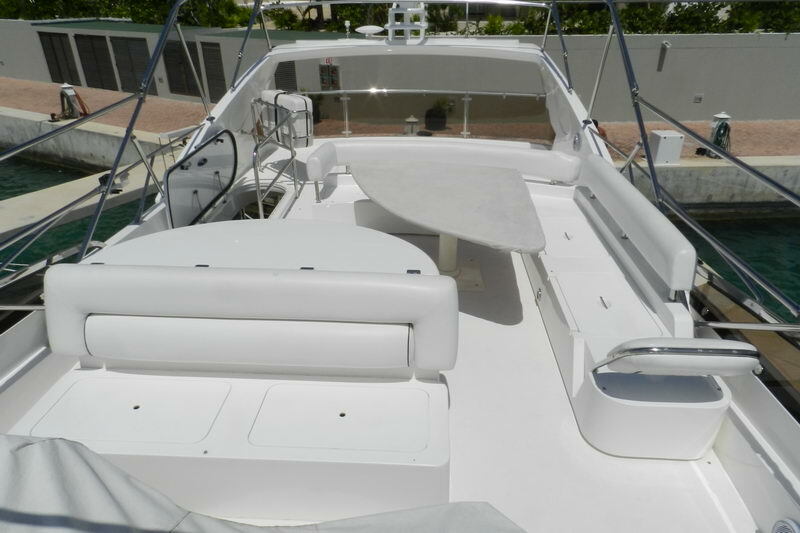 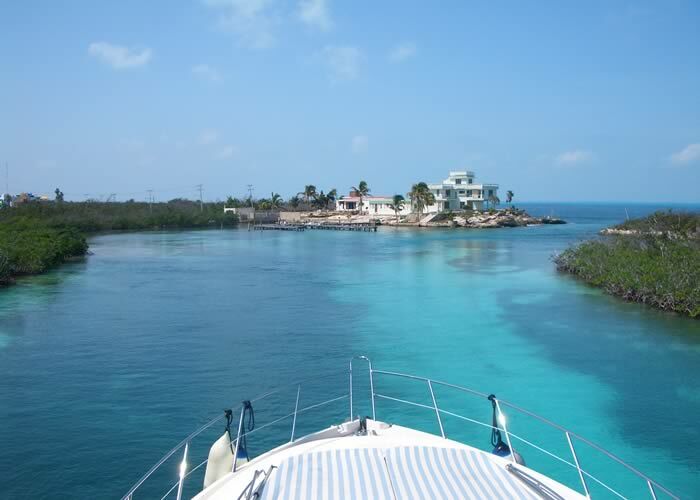 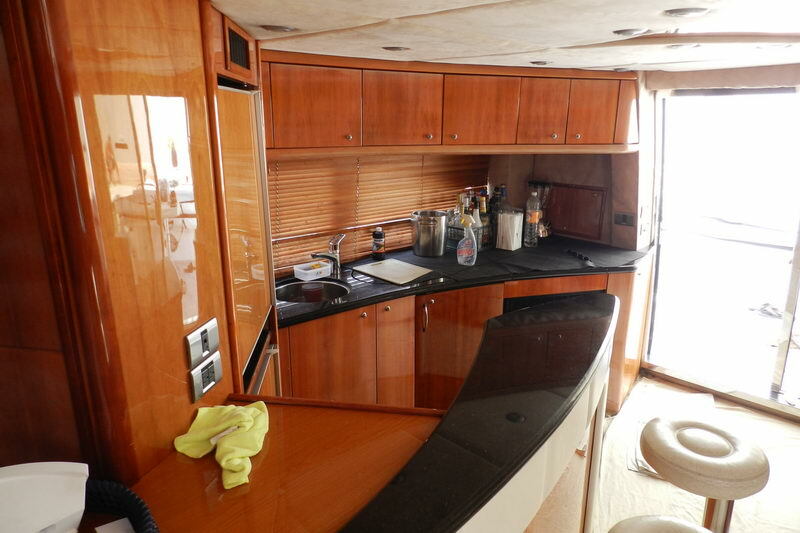 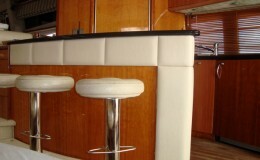 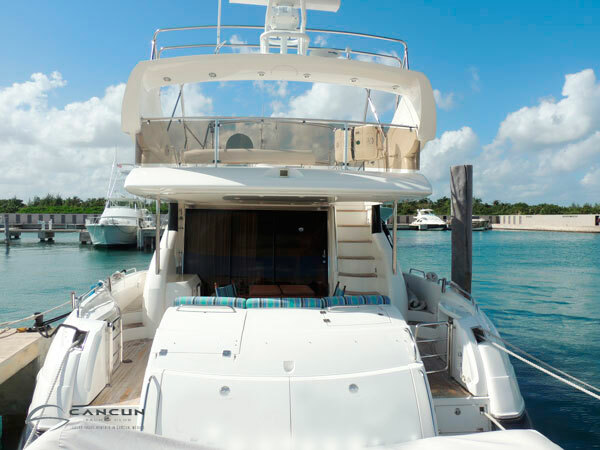 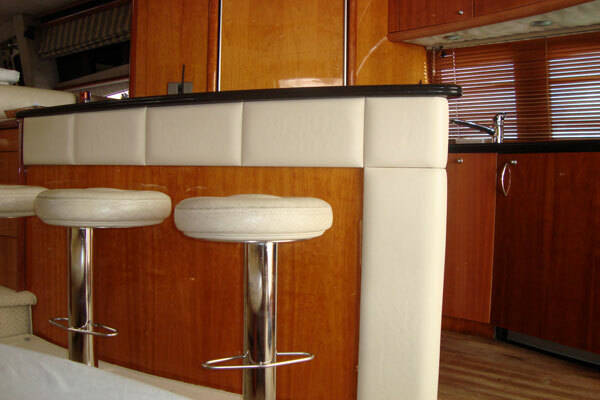 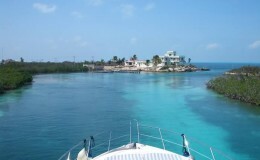 The flybridge is a great entertainment setting with BBQ, refrigerator, wet bar, lounging and sunbathing areas. 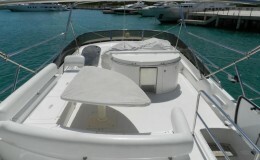 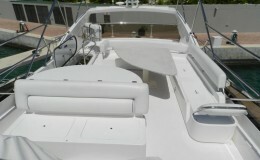 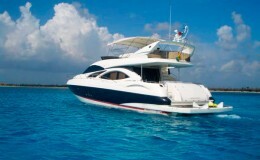 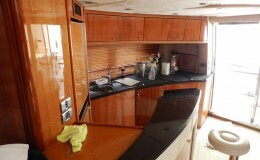 A full galley also comes with this vessel and makes for great on board dine in cuisine.